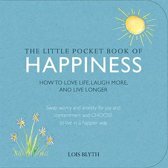 Sonja Lyubomirsky is a professor in the Department of Psychology at the University of California, Riverside and author of the bestseller The How of Happiness: A Scientific Approach to Getting the Life You Want, a book of strategies backed by scientific research that can be used to increase happiness. Focusing on life’s biggest, messiest moments, Sonja Lyubomirsky provides readers with the clear-eyed vision they need to build the healthiest, most satisfying life. 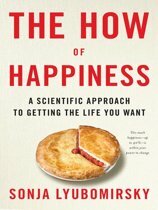 Lyubomirsky argues that we have been given false promises?myths that assure us that lifelong happiness will be attained once we hit the culturally confirmed markers of adult success. 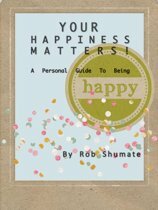 This black-and-white vision of happiness works to discourage us from recognizing the upside of any negative and limits our potential for personal growth. 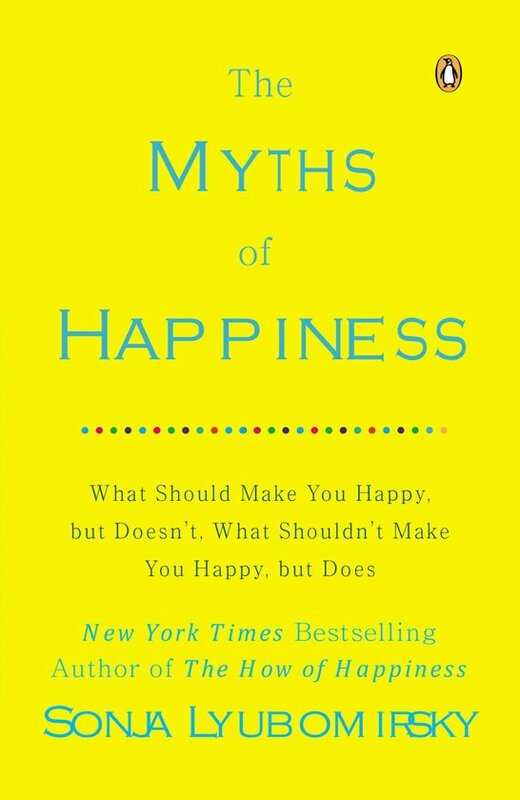 A corrective course on happiness and a call to regard life’s twists and turns with a more open mind, The Myths of Happiness shares practical lessons that prove we are more adaptable than we think we are. It empowers readers to look beyond their first response, sharing scientific evidence that often it is our mindset?not our circumstances?that matters most.